All of the resources available on our site are free to download. We hope that the information provided will encourage experimentation and an increased interest in the field of acoustics. If you have questions, comments, and/or suggestions on any of the material available, please feel free to contact us. If you like what I’m doing and would like to donate, send some coins my way! 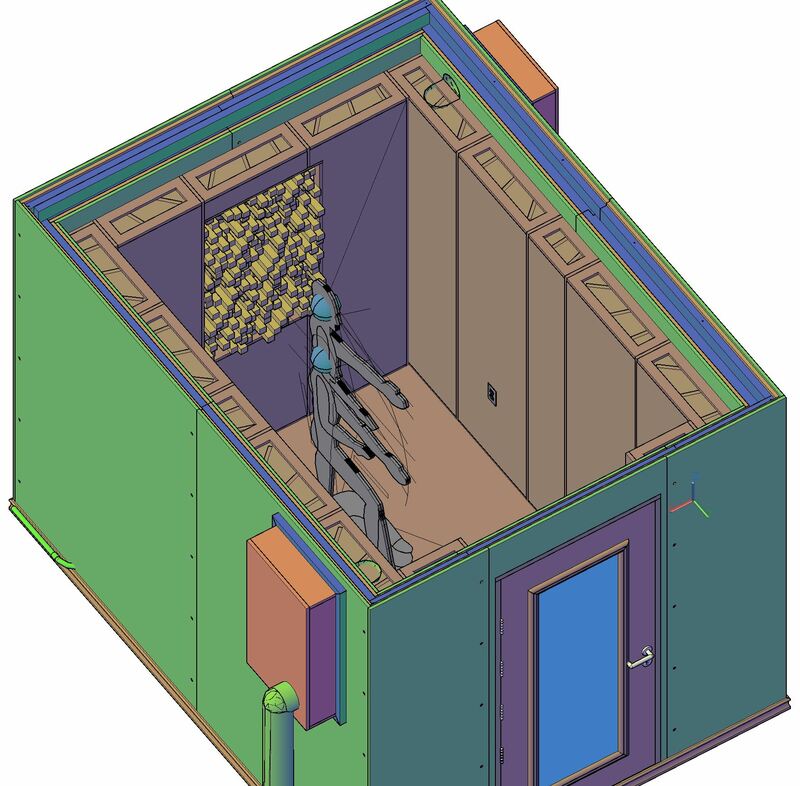 JHBrandt Acoustic Designs takes reasonable steps to ensure that the details contained in the provided materials are accurate and up to date. We may amend, add, replace or remove materials without notice. John H. Brandt and its associates, will not be liable for any loss or damage arising directly or indirectly from the possession, publication or use of or reliance upon calculations obtained from the provided materials, or for incorrect completion or usage. We provide these materials in good faith without express or implied warranty. When you order, please notate in the comments your email address. I will send you a folder link for all the documents. You will receive access to a Dropbox folder containing no less than 335 documents, layouts, and photos. These drawings represent thousands of hours of my work – over 50 on these booth plans. The supporting docs are from my life’s work. The floating floor isolates down to at least 48 Hz and is effective against rumble and structure-borne noise. The walls of this booth will have ‘at least’ STC-58. – much more if the room that this booth is in already has at least 30 dB isolation from the outside world. “Subjective assessment of audio quality” – EBU Technical Review Winter 1997 – Hoeg et al. We’ll be also releasing new articles in the blog section (under the articles category), make sure you check them out. If you have found these resources helpful, please donate to help us continue our research. Thank you! The following resources are a part of our reference library and are placed here for your information. Highly recommended. Get your copy of “Build Your Own Home Studio” by John H. Brandt today! 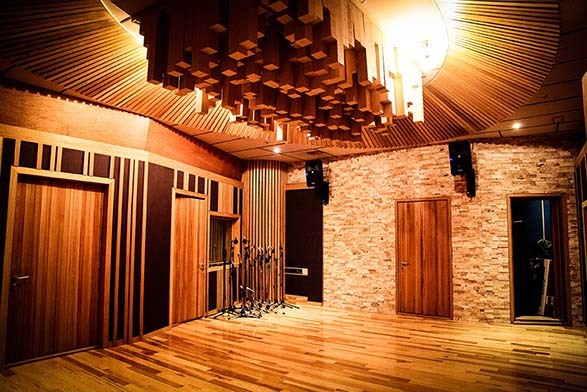 This book gives you an insight on the history of music recording studios and guides you step-by-step on how to successfully transform a room in your house into a beginner studio, without compromising on sound quality. 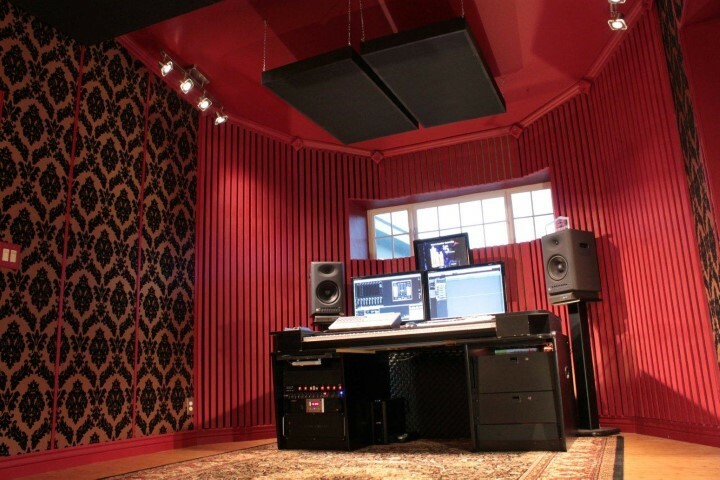 We cover the all important mixing room, booths, isolation, and of course, acoustics. We also show you how to build your own traps, diffusors, studio doors and windows. Speakers, wiring, and ventilation are also covered in this all-in-one guide. PIN 1 Revisited, by Jim Brown – Audio Systems Group, Inc.
PIN 1 Revisited (part 2), by Jim Brown – Audio Systems Group, Inc.
Power and Grounding for Audio and Video Systems, by Jim Brown – Audio Systems Group, Inc.